TBCL - Buying or building a house? We check that the floors and walls are structurally sound. 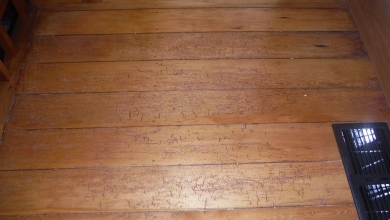 In this case there is borer throughout the wooden floor. We check for issues under the house. In this case the floor plates are decaying. We will check the exterior is structurally safe and water tight. We check in the ceiling. 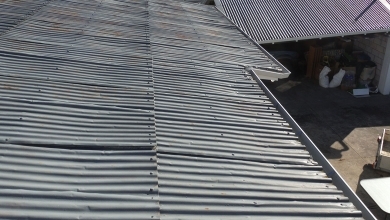 In this case there is no building paper installed under the roofing iron. 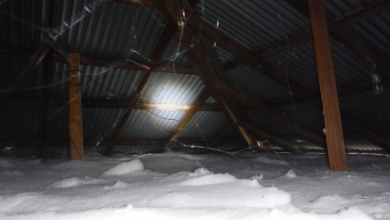 We inspect up on the roof, the exterior walls, under the floor, in the roof space and inside the dwelling. 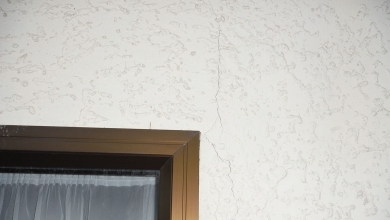 The building inspector is there primarily to identify faults, but we also look at natural light, plumbing, whether the floor is up and down and why, and we comment on the site buildings and fences. You need to understand what you are buying. We can also arrange electrical inspections, methampehtimine testing, thermal imaging and drainage surveys. Our pre-purchase reports include going to the Council and checking the building records, so that when we go on site we are aware of how the building should look according to Councils records. This is not an extra cost. We pride ourselves in providing prompt pre-purchase building reports to our customers, usually within 24 hours. If you are out of town, we can email you the report and follow up with a phone call to go through your report with you. With some property purchasers, the deal can be soured when there is found to be unauthorised building work or there is a building consent that does not have a Code Compliance Certificate. We have the knowledge of Council systems and processes to work our way through what is sometimes considered a maze. We aim to make this process simple for purchasers and vendors and can advise on how to legalise or complete any outstanding work. We liaise with your lawyers and provide follow up services. 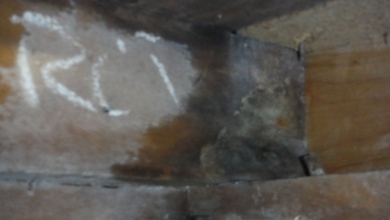 We can obtain quotes for remedial work and tradesman to complete any work identified. Our recommendations are professionally compiled in a detailed report that is easy to understand. After the inspection we meet with you and discuss the findings ensuring you understand the status of the property you are looking to purchase.